While purchasing a vehicle gives you the freedom to do whatever you want with it, leasing makes it much easier to have a model with the latest cutting-edge tech. But as most drivers around Round Rock and Cedar Park know, there’s more to it than that, and there’s also a substantial cost difference. So when you’re checking out new vehicles for sale, you should dive into the details about the benefits and drawbacks of both financing and leasing. You Own It – You build equity with every payment. Regardless of the term of your loan, you’ll own the car at the end of it and you’ll be able to do what you please with it. Freedom to Customize – Since the vehicle will be yours, you can customize it however you want, whether that’s a new paint job, an upgraded audio system, or performance-focused mods. Price – Leasing a vehicle usually requires a lower down payment and has a lower monthly payment than buying one. Because of this, you may be able to spend less money and driver a newer model with better features than if you buy. Newer Features – Leases typically last for 24 or 36 months. That means that, when your lease is over, you can return the vehicle and lease a newer one with more advanced tech. Whether it’s preferable to buy vs. lease will depend on your situation, but we’re eager to help. 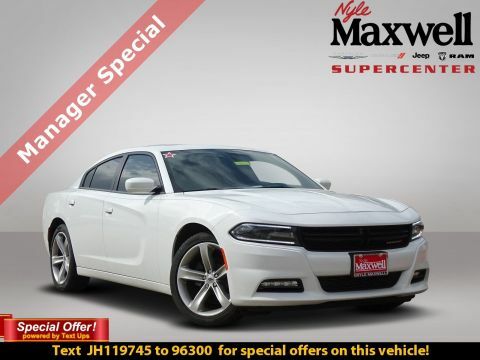 Visit Nyle Maxwell Chrysler Dodge Jeep Ram to check out our inventory and discuss your options with our finance team. 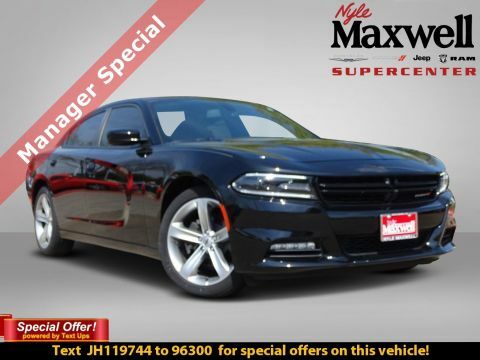 Contact us today to learn more, or simply visit our dealership in Austin.